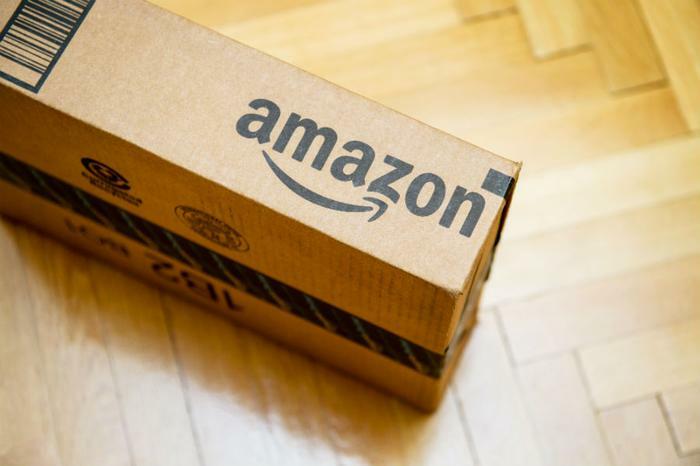 Media researchers at The Diffusion Group (TDG) have uncorked a new study that finds 79 percent of Amazon Prime consumers love its unlimited two-day free shipping more than any of the other Prime perks -- Prime Music, Prime Pantry, Prime Book Box, etc. -- with Prime Video lagging far behind at a meager 11 percent. Two-day shipping is an easy task for Amazon given its warehouse empire of more than 75 fulfillment centers and 25 sortation centers dotted across North America. And Amazon’s treasure trove of anything and everything provides an endless loop for the online shopper. Kroger and CVS are all-in for the delivery game as well and looking for their own piece of Amazon’s action, not to mention some of its 100 million members. How this dance for online shipping supremacy will shake out will be interesting to watch. “While Amazon Prime is building robust audiences in video, music, and gaming, Prime is first and foremost about developing more and broader retail relationships, and free shipping is key to that mission. That is where the real value of Prime lies,” noted Greeson. And the long tail of Amazon Prime -- lumping in video, music, books, and food into the Prime-available family -- is a bonus. From Greeson’s purview, Amazon has made the right moves to draw in new subscribers by focusing on providing the right high-quality digital assets. “Once they begin to buy more merchandise, however, service value appears to shift from media to free shipping. This is not to diminish the value that digital media services add to the Prime equation, but it puts it into perspective relative to retail,” he added. Who do you trust the most: the military, Congress, or Amazon?